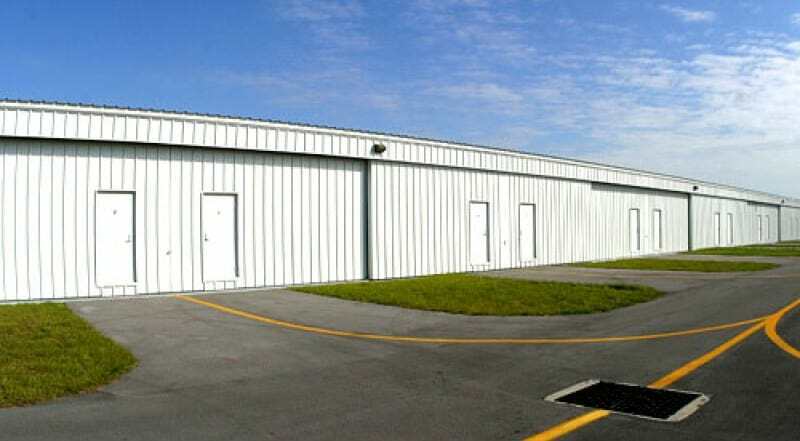 In need of a home for your aircraft? 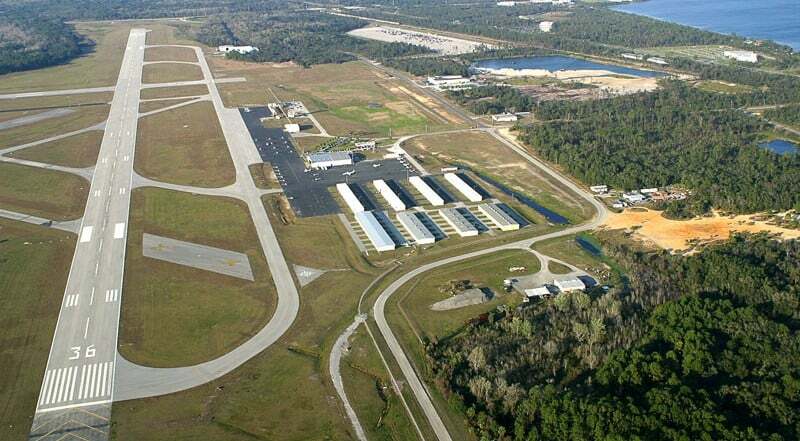 Sheltair offers a variety of options to choose from at the Space Coast Regional Airport. 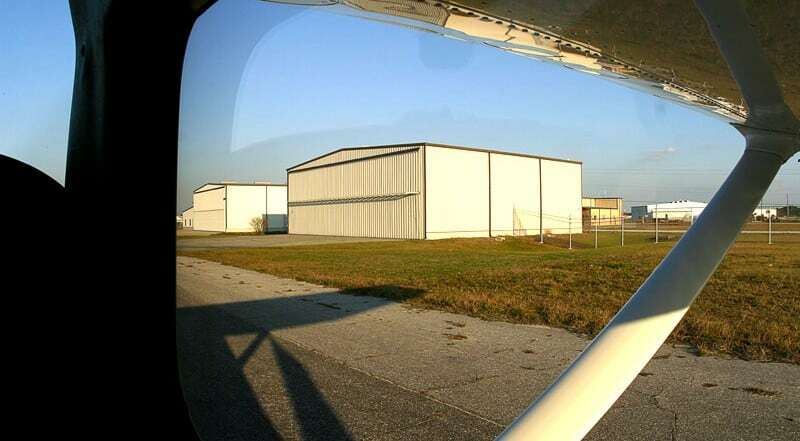 Currently, Sheltair owns and manages 14 T-hangars and two corporate hangars totaling 27,000 square feet. 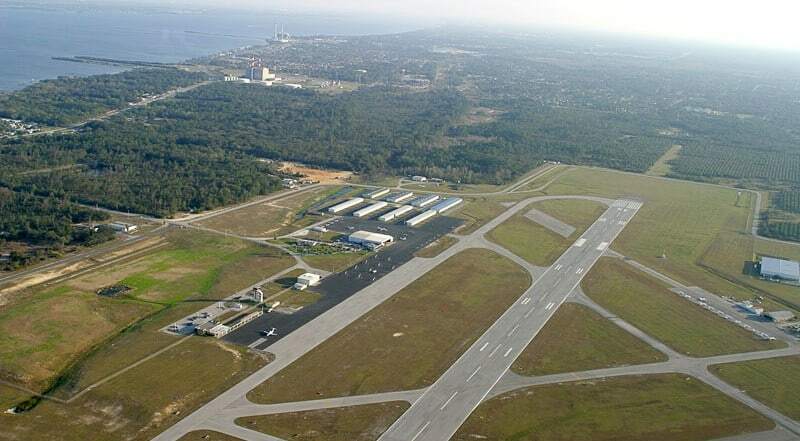 Located on the east coast of Florida, Space Coast Regional is the nearest airport to the Kennedy Space Center and is close to Florida's beautiful beaches. 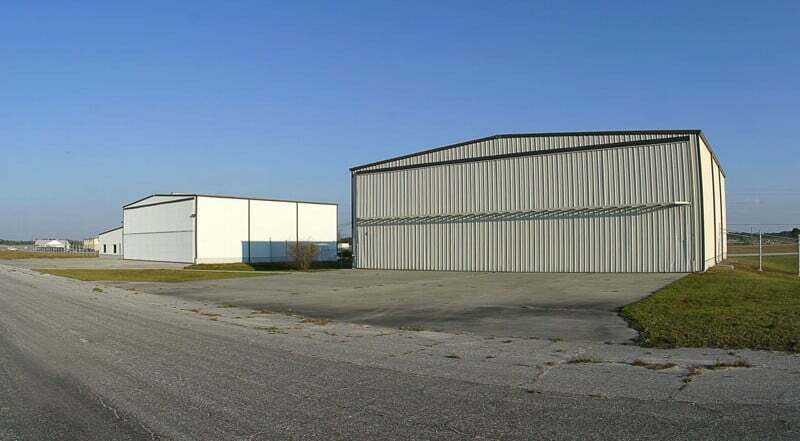 New development and expansion opportunities are available.